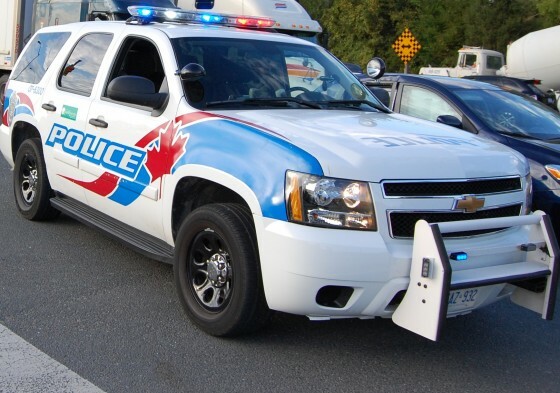 Windsor Police responded to the east end Thursday afternoon to track down a man who was seen carrying around a firearm. Around 5pm, a black male, approximately 25 years of age, was seen walking near the area of Ontario and Elrose Street. The suspect pulled out what appeared to be a nickle-plated Beretta handgun and then tucked it into the back of his waste band. He then walked into an abandoned school nearby. The suspect is reported as having light black skin, wearing a white G-Unit shirt, baggy jeans, and a baseball cap. He also has a tear drop tattoo beneath his right eye.